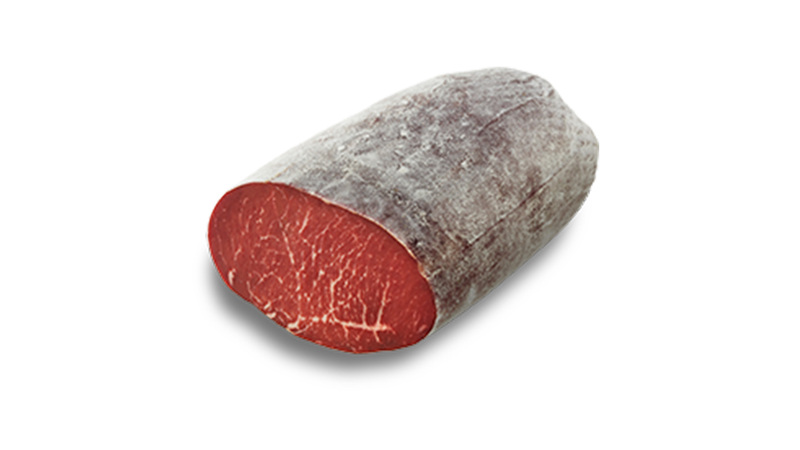 The Black Angus Bresaola Rigamonti is an extraordinary product, excellent, derived from one of the oldest breeds of cattle of the finest Scottish origin. 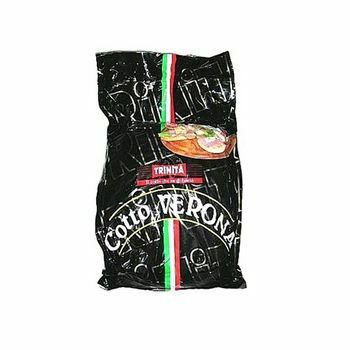 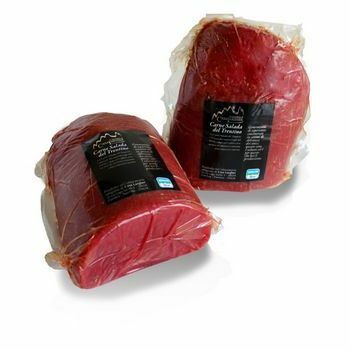 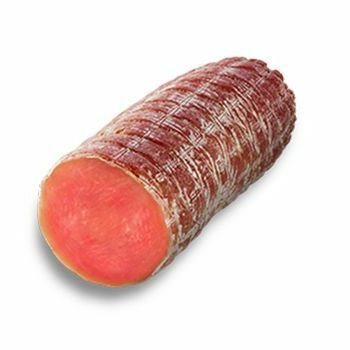 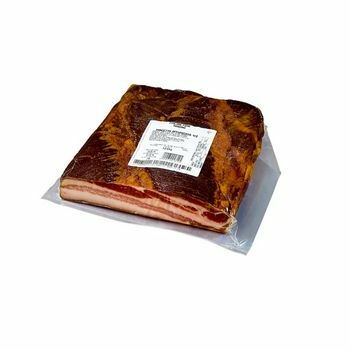 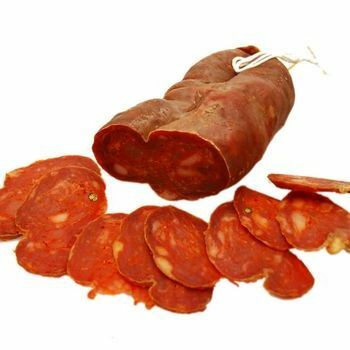 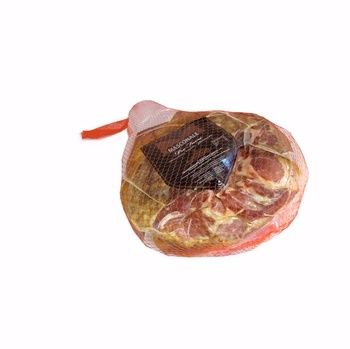 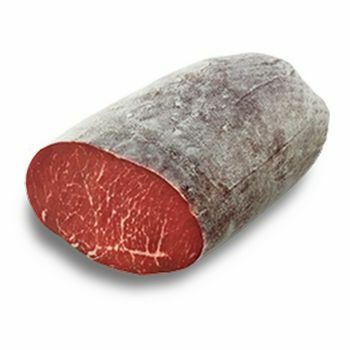 It is the first and only dried beef produced with these renowned top-quality meats. 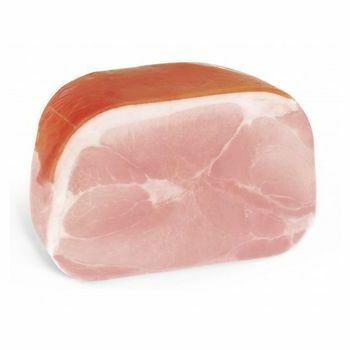 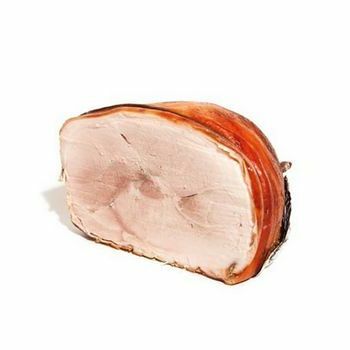 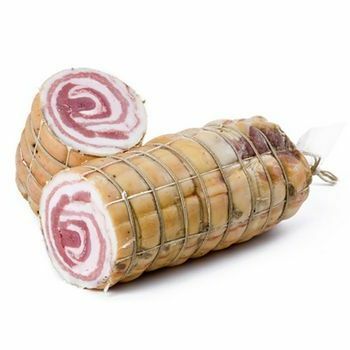 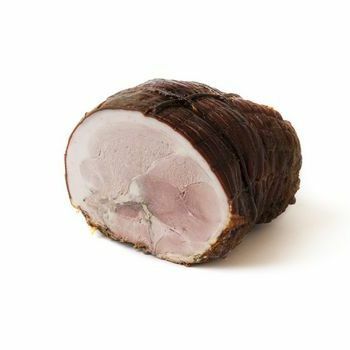 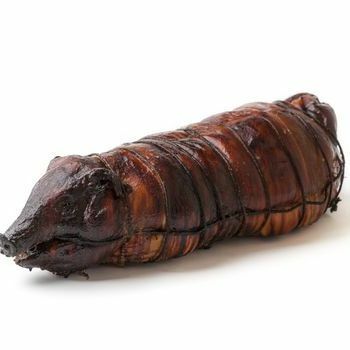 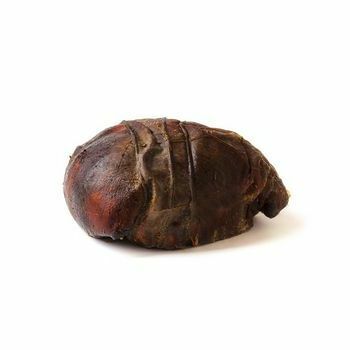 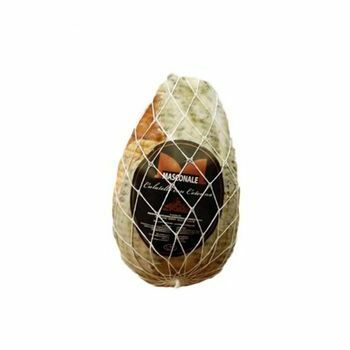 Its slightly marbled appearance is its main qualitative feature, and its markedly sweet taste makes it suitable for the most refined palates and can leave an indelible culinary memory. 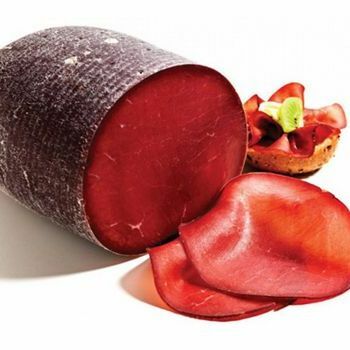 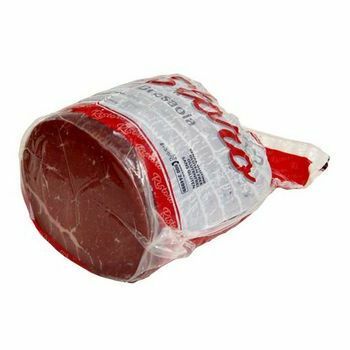 CONSUMER TIPS: Black Angus bresaola is a product for real Gourmet so to really get the subtlety of its flavour we recommended eating it on its own.